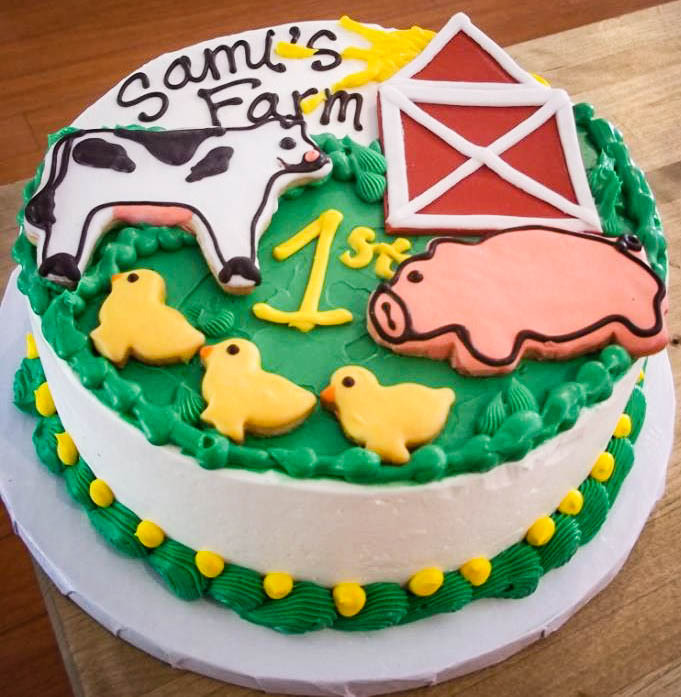 All of our cakes, icing, and frosting are made from scratch using real butter, eggs and other natural ingredients. We use only organic flour and organic or pesticide free fruits. We do not use high fructose corn syrup, preservatives or hydrogenated oil. Standard pricing is listed below but added buttercream, fondant, and decoration is available at an extra cost. Chocolate sponge cake, chocolate mousse filling, chocolate discs on the side and shaved chocolate on top. White lemon sponge cake, a custard with the tart of lemon and the sweetness of white chocolate, dark Belgium chocolate disks covering the sides. White sponge cake, vanilla custard and lots of whipped cream with fresh strawberries throughout. Sliced almonds on the sides. The Waldorf Astoria original recipe but without the artificial red food coloring. 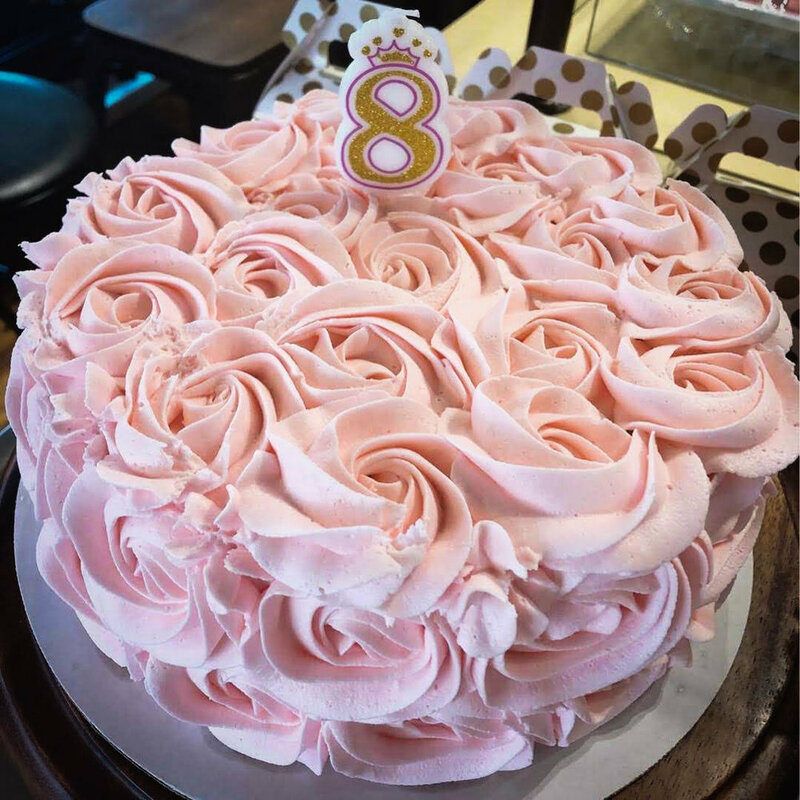 We give our cake the signature red color using fresh raspberries, fill it with smooth cream cheese decadence, and cover it in light cream cheese frosting. White sponge cake, vanilla custard filled with fresh pesticide free or organic seasonal fruits, whipped cream with fresh strawberries. Sliced almonds on the sides. Our wonderfully moist carrot cake with nuts, raisins, and filled and covered in cream cheese frosting. Decorated with sliced almonds. 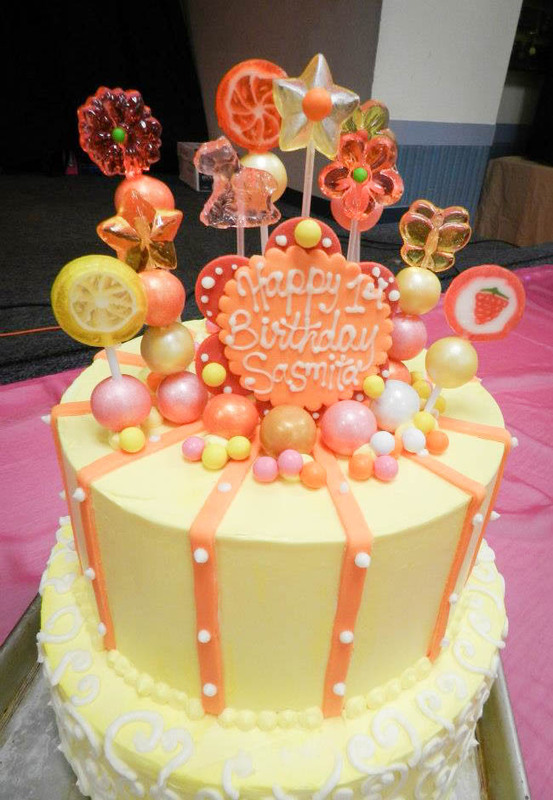 Basic prices are for standard finish and do not include extras like special decorations, frosting, or writing.